Mauricio Pochettino’s insinuations over his own future after Tottenham’s 2-1 defeat to Manchester United in Saturday’s FA Cup semi-final have inevitably whipped up a storm. The Argentine has never been one to discuss such matters in public, so suggesting the Lilywhites may need to break their trophy duck under a different manager is a significant change in tact. 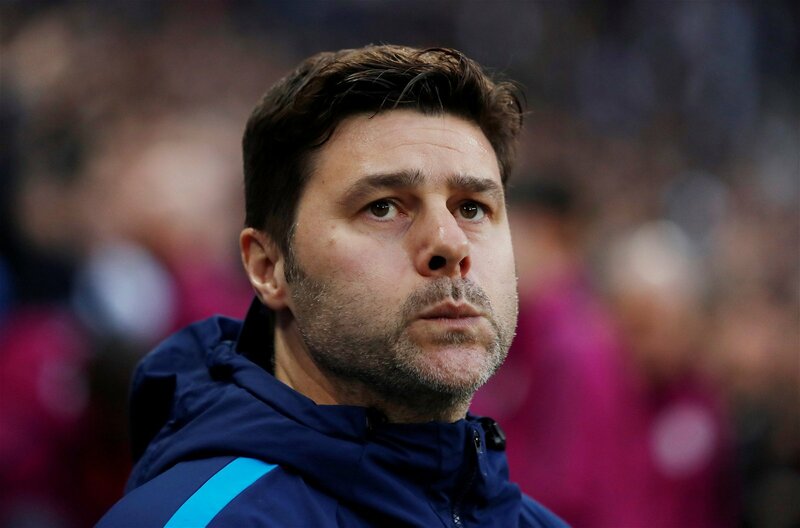 It’s been followed up by Duncan Castles’ exclusive for Yahoo, claiming Pochettino is seriously considering ending his reign at the north London club. The assumption then, after another near miss in Tottenham’s hunt for titles, is that Pochettino feels the club can’t quite match his ambitions as Real Madrid linger in the background. For all of Spurs’ incredible progress under his guidance, they’re still the least equipped members of the Big Six in terms of experience and squad depth. That’s largely inevitable due to the complexion of the youthful squad and Tottenham’s limited spending power, which will only be further restricted in coming years due to the rebuilding of White Hart Lane. But perhaps the truth is somewhat more self-deprecating than that. 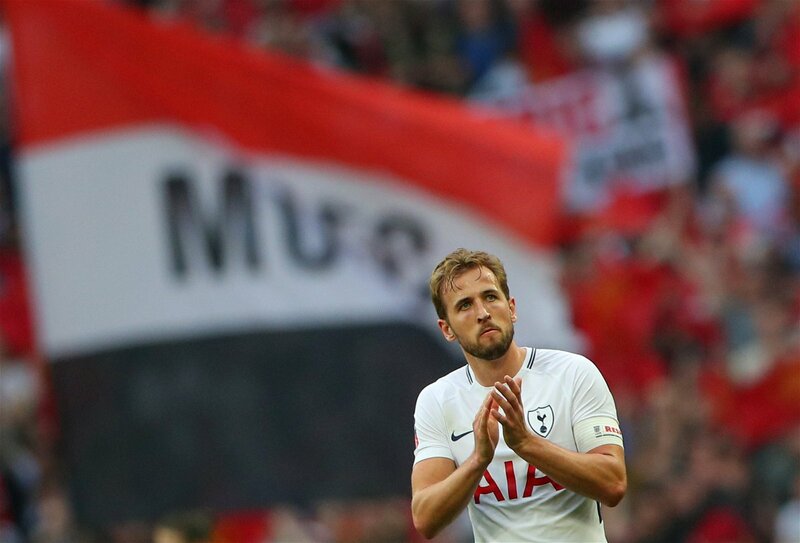 Rather than Pochettino believing he’s destined for greater things, perhaps he believes he’s simply not capable of conquering the difficult challenge placed in front of him – the challenge of not only competing with but also bettering clubs that boast far greater financial resources. To an extent, he’s managed that over the last few years, but Tottenham’s rise has only convinced Manchester United, Manchester City, Liverpool and Chelsea that they need to throw even more into staying above the north London club. Its made the rest of the Big Six more vigilant. And Pochettino has always been one to take defeat incredibly personally. According to his biography, Brave New World, Tottenham’s failure to hold onto second place in 2015/16 – conceding it to Arsenal after challenging Leicester City for the title – induced a delve into binge eating junk food and drinking Argentinean wine. Even when the European Championships were underway in France, Pochettino was still coming to terms with how Tottenham’s season had ended so disappointingly. Likewise, the evidence is becoming harder to ignore, and Pochettino will be aware that some of his most crucial decisions have cost Tottenham dearly in their last two FA Cup semi-finals. Last season, the decision to match Chelsea’s 3-4-3 system and use Heung-min Son as an unorthodox wing-back backfired at Wembley. Last weekend against United, Michel Vorm committed a costly error while standing in for the fully fit Hugo Lloris. Pochettino may not regret those decisions completely, but they’ll certainly give him cause for self-reflection. No doubt then, there’s the potential for this storm to quickly blow over, it’s just a matter of Pochettino getting past a humbling defeat. He’s clearly disappointed by the way Saturday’s loss panned out, especially after Tottenham started the match on the front foot, and probably blames himself more than the club or the players. But if that’s indeed the case, Pochettino needs to remember his responsibilities to Tottenham, which includes creating any uncertainties over his future with the club. That rings truer now than ever before, because the Lilywhites find themselves in such a precious moment. The general feeling is that the vast majority of players are committed to the project at Tottenham, to the extent that they’re prepared to overlook the fact they could earn much more with divisional rivals, but Pochettino plays a key role in that, and much of the faith in Spurs’ ability to grow rests on how he’s managed to transform the club in such a short space of time. For how content Tottenham’s squad is at the minute, opinions and motivations could quickly change should there be sustained doubts over the Argentine’s future – he’s the spearhead of the operation, and the players will be more than aware of how integral he’s been to their development as individuals and a collective. Amid the backdrop of Toby Alderweireld, Danny Rose and potentially Mousa Dembele seeking pastures new this summer, just the idea of Pochettino leaving and this squad breaking up could be as devastating as the actual act itself. That makes the final few weeks of the season a key moment for Tottenham Hotspur, even though they have nothing left to play for. It appears Pochettino needs some sign that he’s still moving the club forward, that he can defy more financially endowed divisional rivals and that he can bring silverware to the north London club. Whether that comes from the board, the players or the fans, the 46-year-old is clearly in need of some love right now.